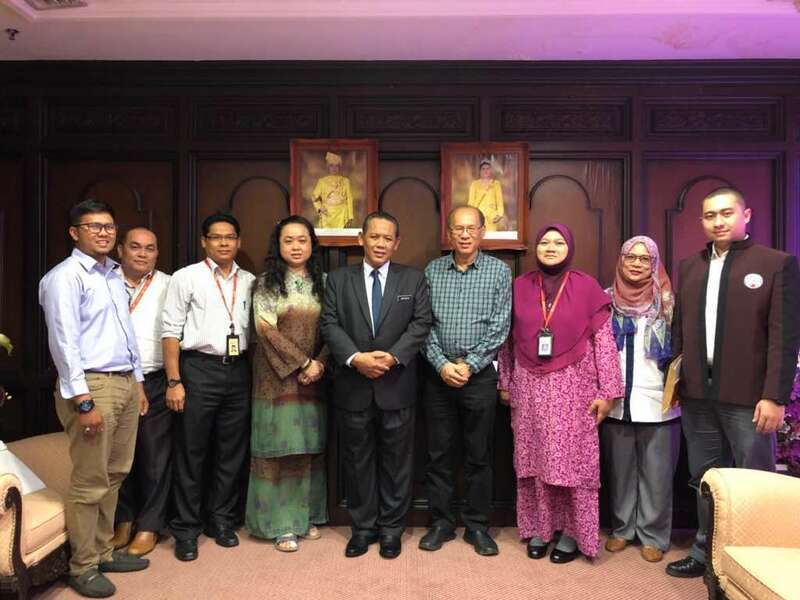 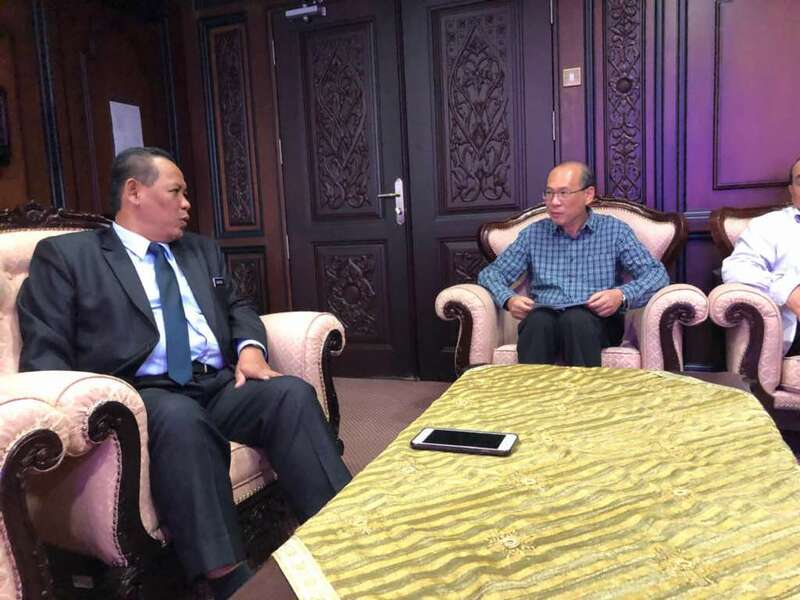 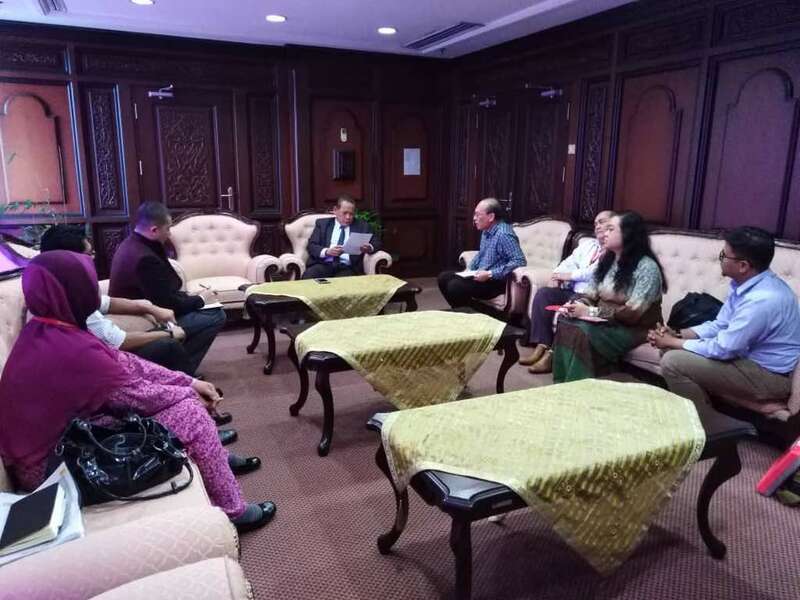 Officials of NUBE SMJ made an official visit to the Menteri Besar of Negeri Sembilan, YB Tuan Hj Amiruddin Harun to discuss on workers issues effecting the rakyat of Negeri Sembilan. 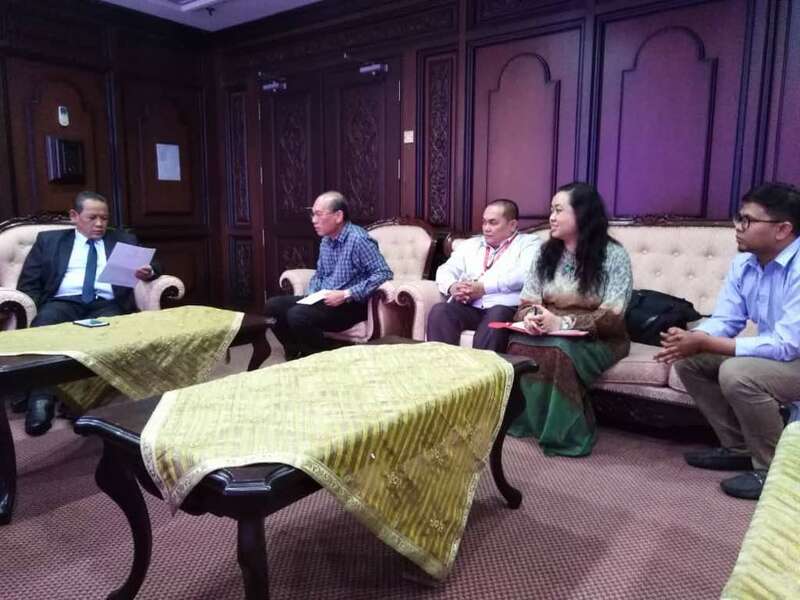 The meeting was a success as various suggestions and proposals were highlighted as YB was concern with the rakyat problems in Negeri Sembilan. 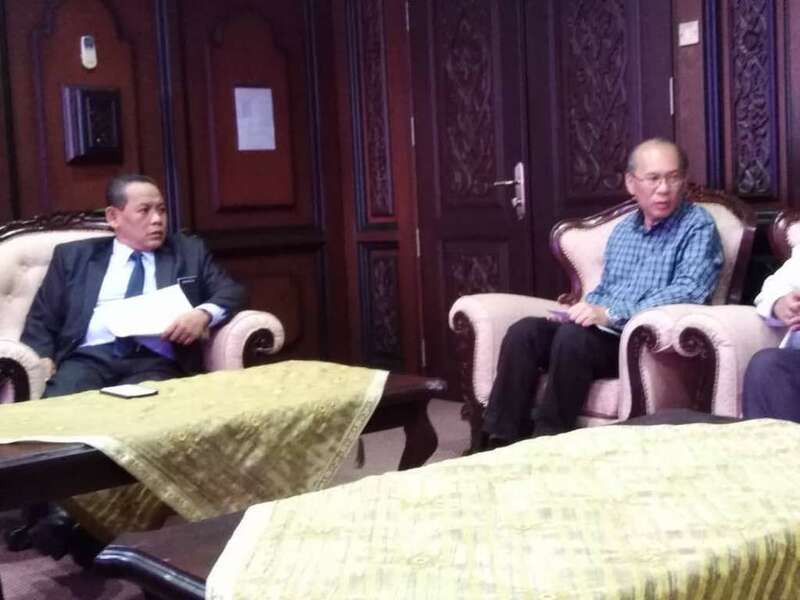 The meeting was headed by Bro. 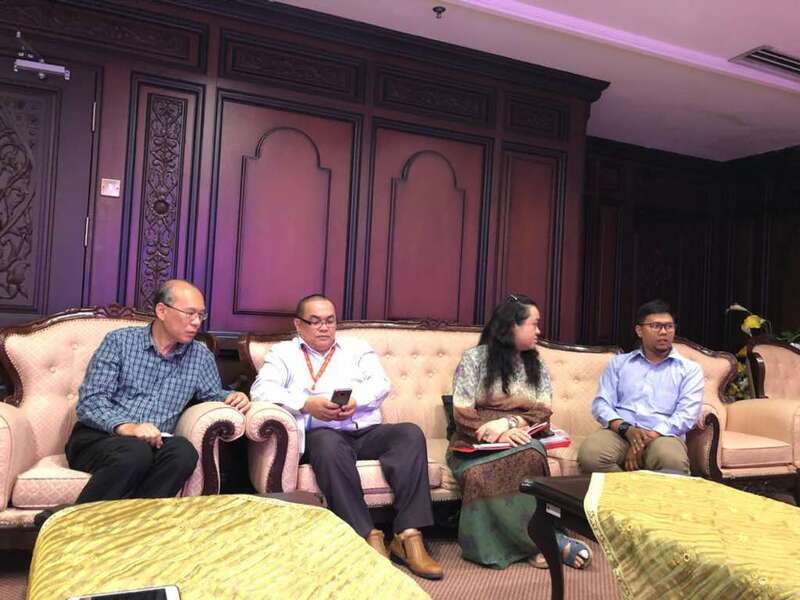 Tan Eng Hong, Sis Evelyn, Sis Shela and Bro Amirul.